David Cocke founded Structural Focus in 2001 after 20 years at a previous firm. He is a registered structural engineer in California, Arizona, Nevada and several other states, with expertise including new structural design, seismic evaluation, historic preservation, and retrofit design. David has managed a variety of project types and sizes, including large and small historic landmark building strengthening and repairs, new laboratory buildings, repair and retrofit of commercial buildings, design of new studio production facilities, evaluations of large building inventories (industrial, high-tech and film studios), and numerous university and school renovations, additions and strengthening. 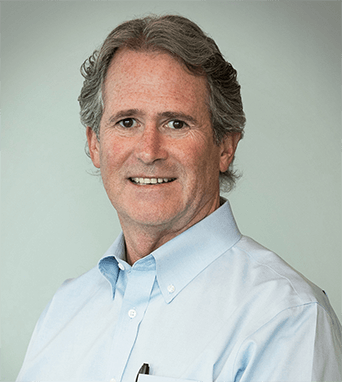 During his career, David has served in many leadership roles and on numerous Boards of Directors of professional engineering organizations as well as preservation organizations. He is very active in the preservation of historic buildings and has made numerous presentations regarding the reuse of existing buildings as supporting sustainability principles. David is also co-founder and Managing Director of SAFEq Institute which serves as a resource for post-disaster inspections information and providing direct services to government entities and business owners. David is a recognized expert in building business resiliency and continuity related to disaster risks. He believes that pre-planning and partnerships with cities can greatly reduce business interruption after an earthquake or other disasters. That belief is the driving idea behind SAFEq Institute.